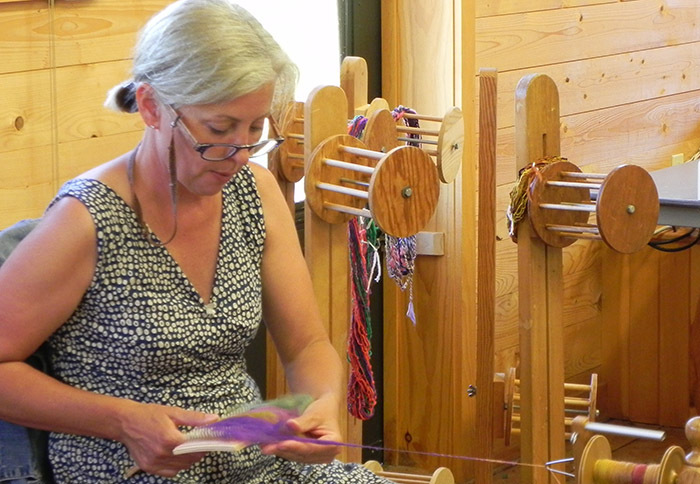 Create and learn at Sievers School of Fiber Arts on Washington Island! 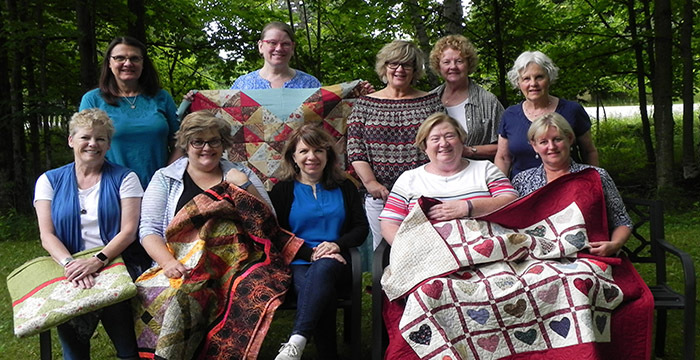 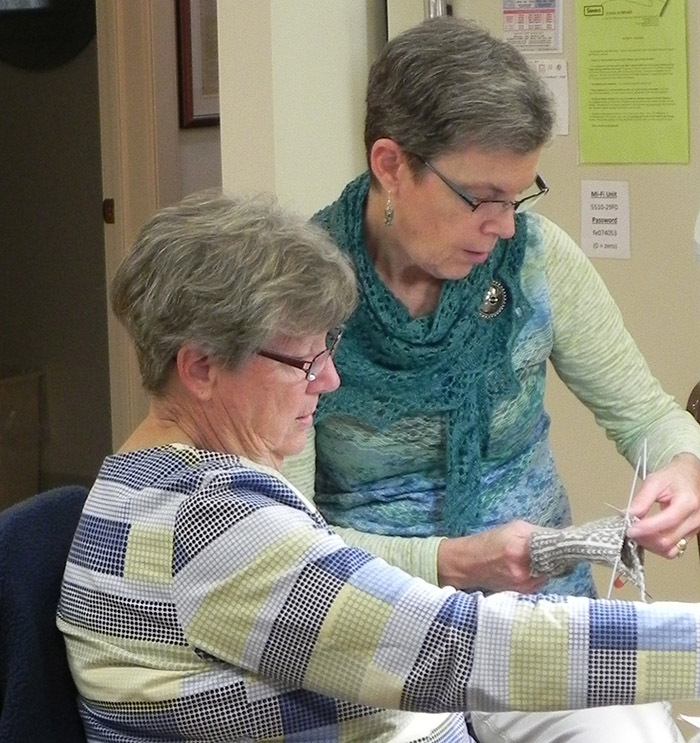 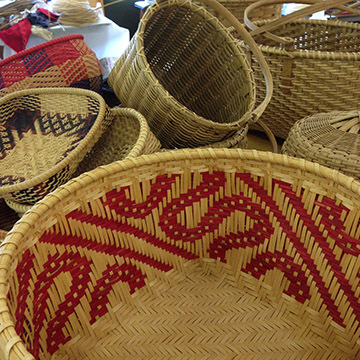 Classes in weaving, knitting, spinning, quilting, basketry, dyeing, paper and book arts, beadwork, sewing, surface design, woodcarving and more are offered by professional teachers/fiber artists in two- to seven-day sessions for all levels of adult students. 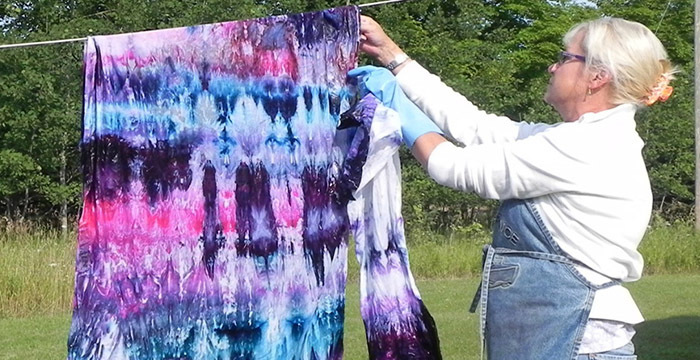 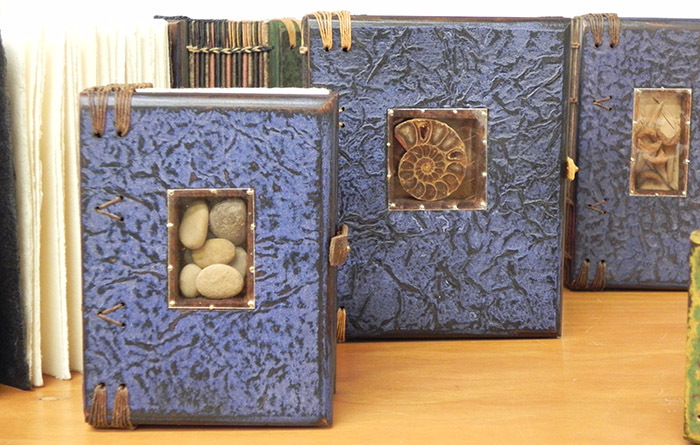 Experience natural beauty and explore your art interests with like-minded friends! 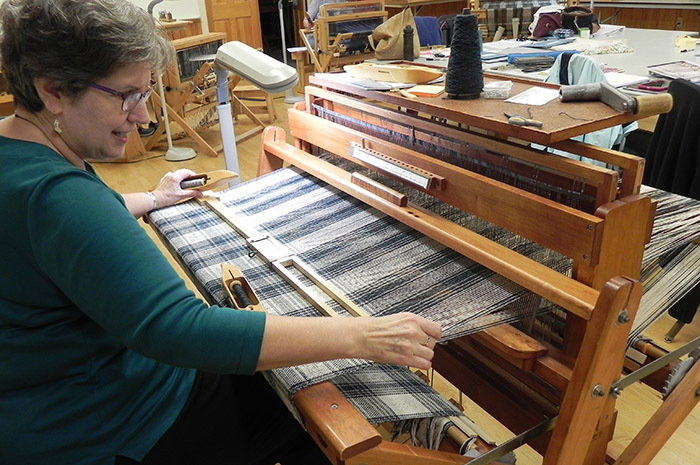 Established in 1979, over 40 classes are offered each season. 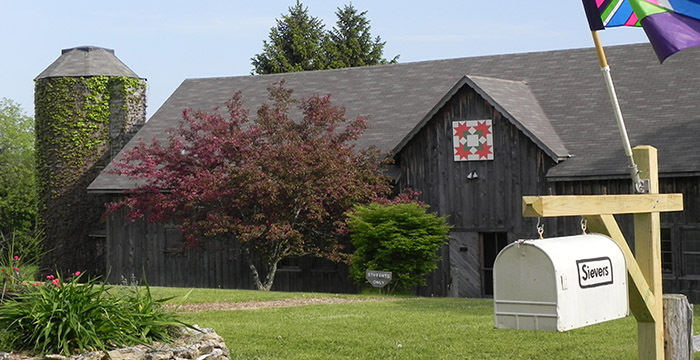 Dormitory facilities are available on site. 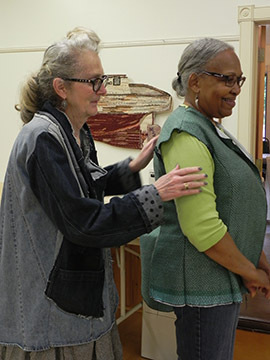 Visitors are welcomed in the 1895-built schoolhouse which is a good setting for the sale of original fine crafts and fiber arts handmade by Sievers students and teachers. 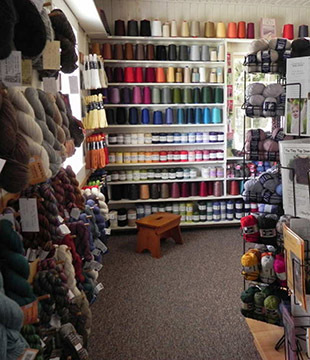 Our shop features handwovens, jewelry, baskets, household accessories and wearables along with quality knitting and weaving yarns and accessories, books, quilting supplies and fabrics. 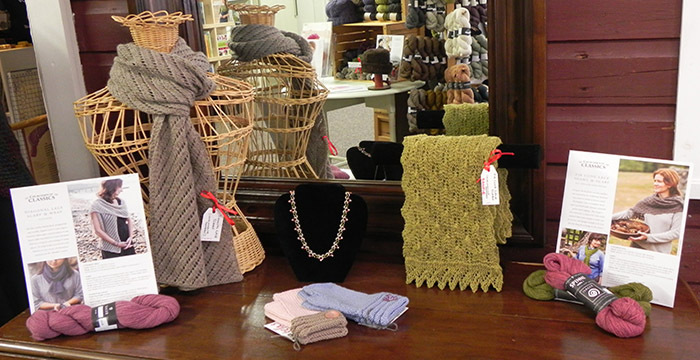 Open daily, 10-5, late May through October.